Semi-fat quark contains 4.5% fat. 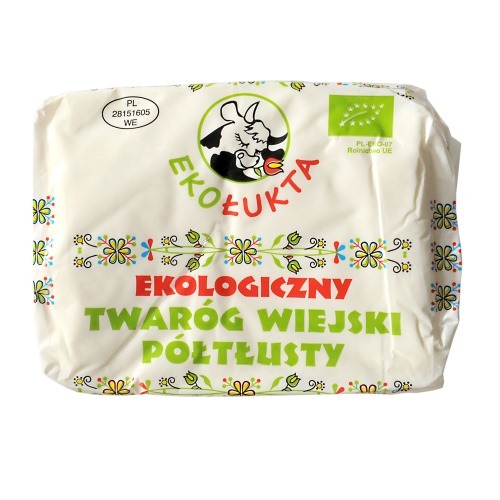 The highest quality raw material, lower acidity of both the raw material used and the final product, as well as manual production give the product a unique taste, smell and consistency of traditional cottage cheese. Ingredients: milk*pasteurized, cultures of lactic acid bacteria.